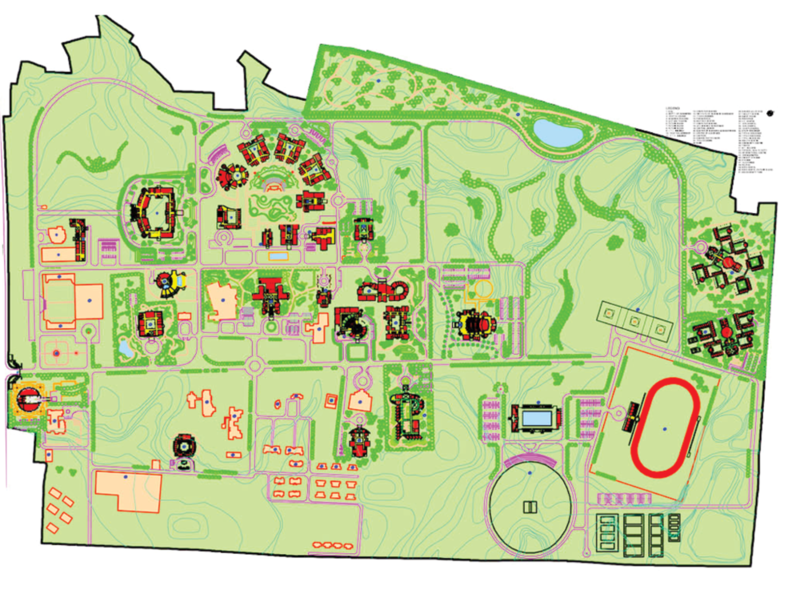 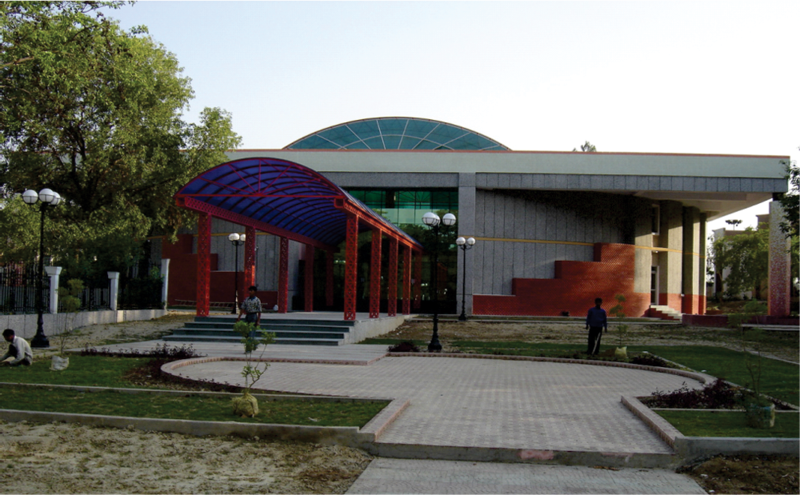 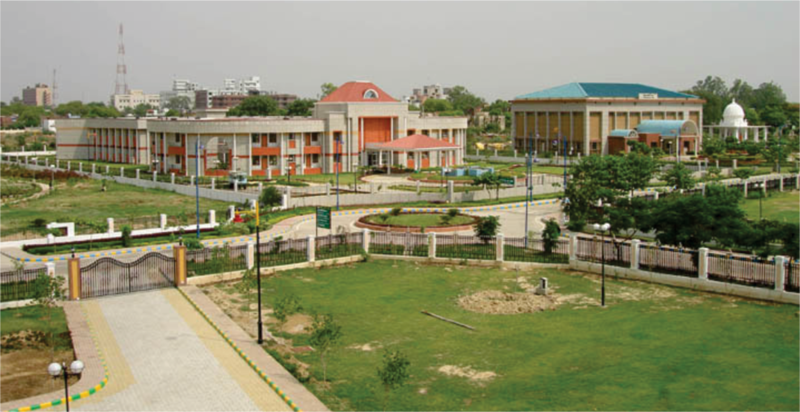 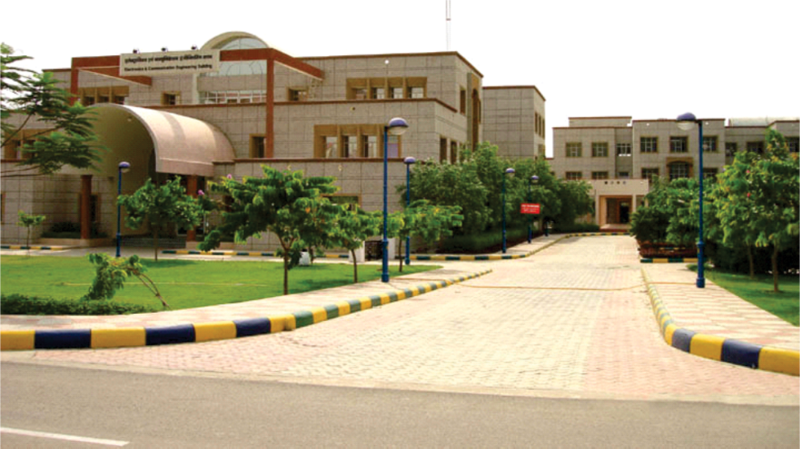 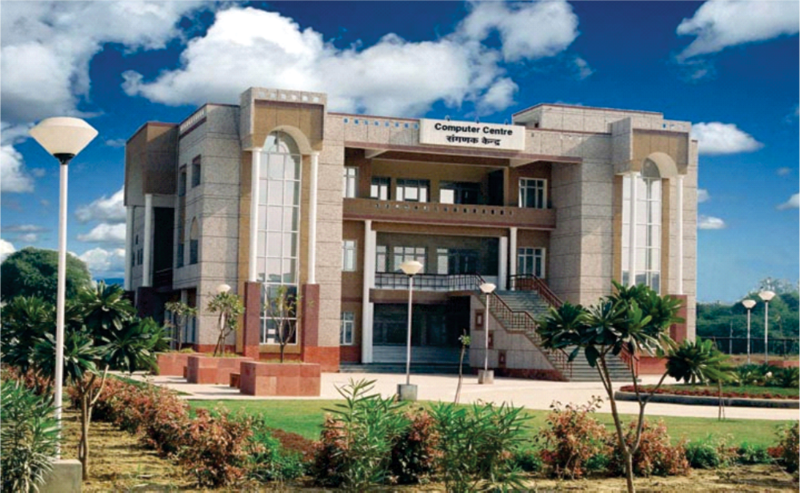 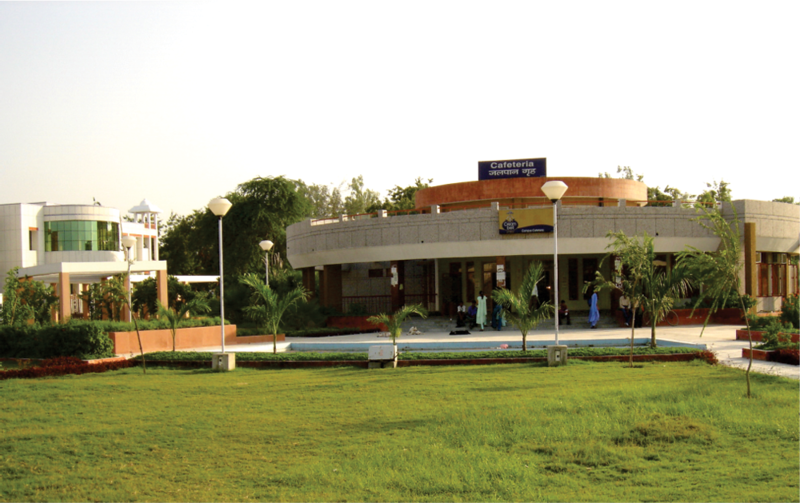 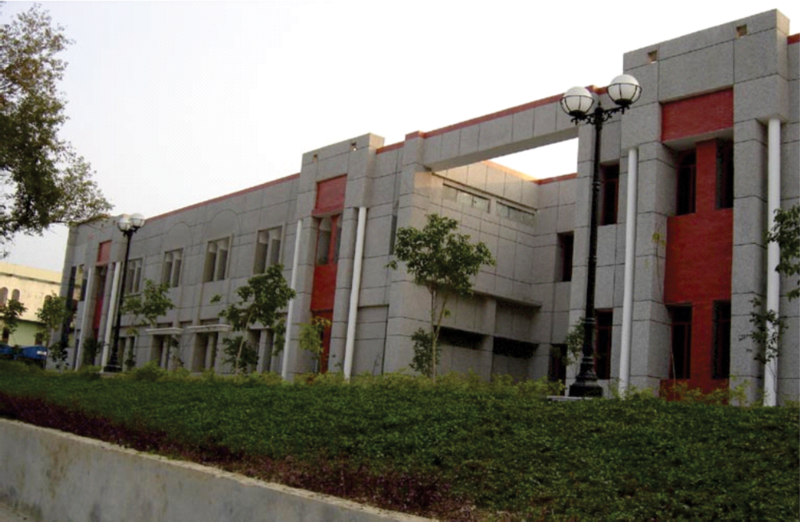 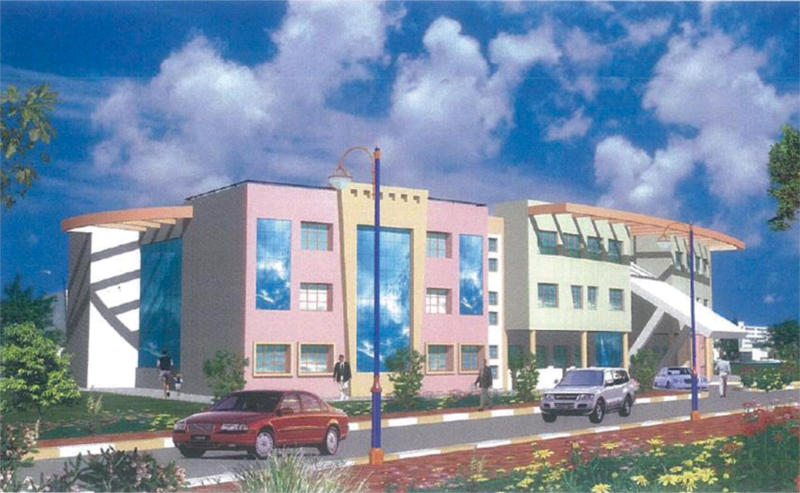 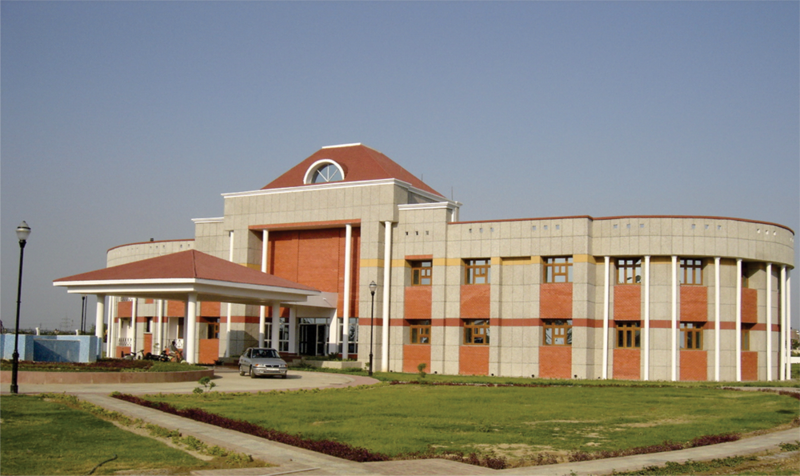 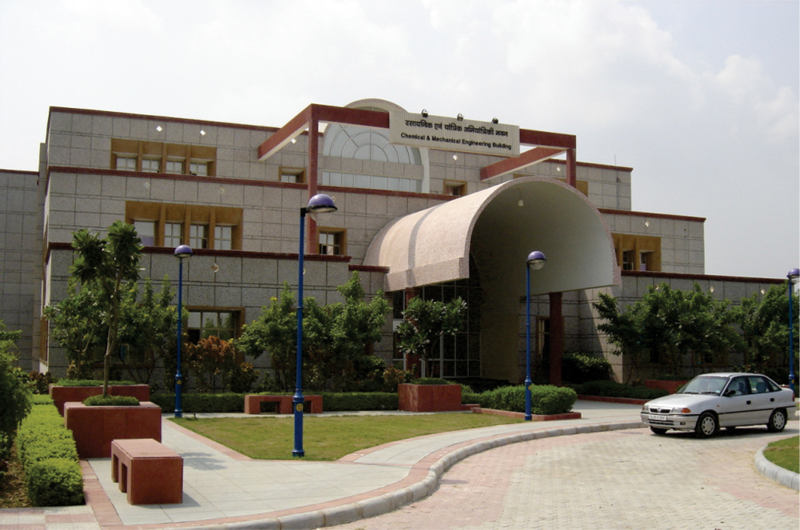 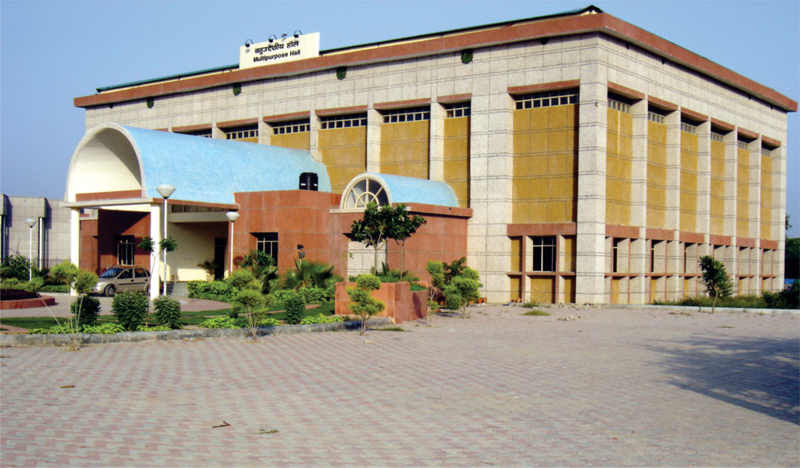 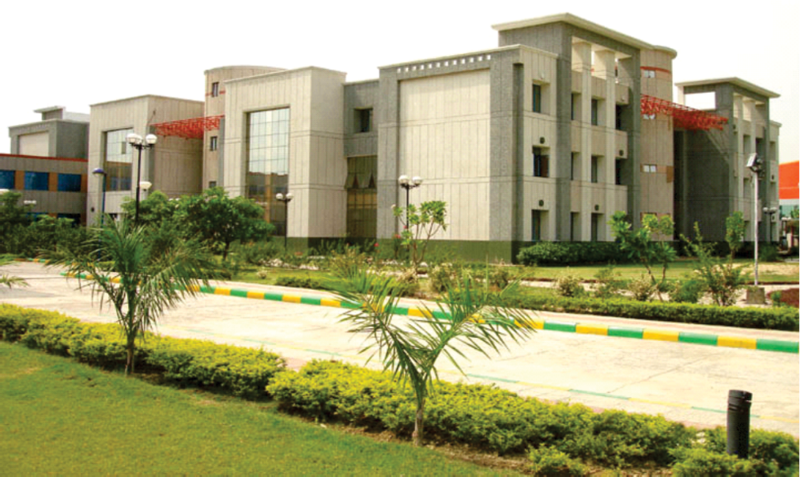 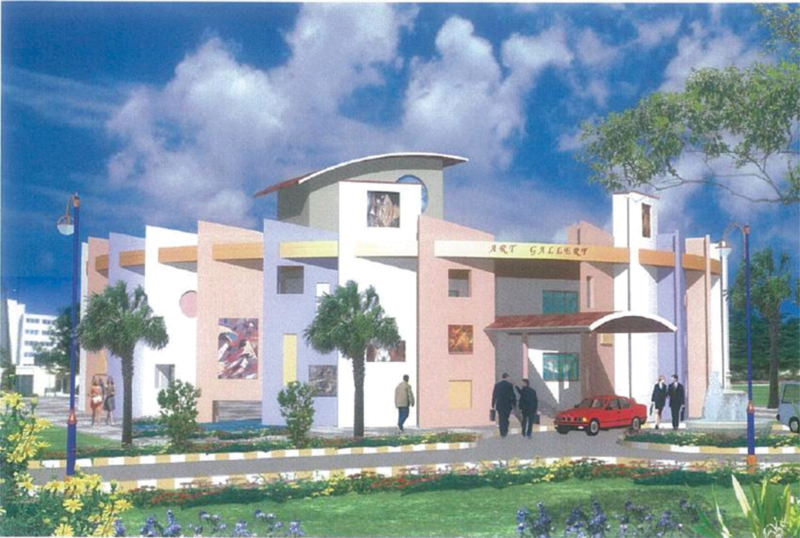 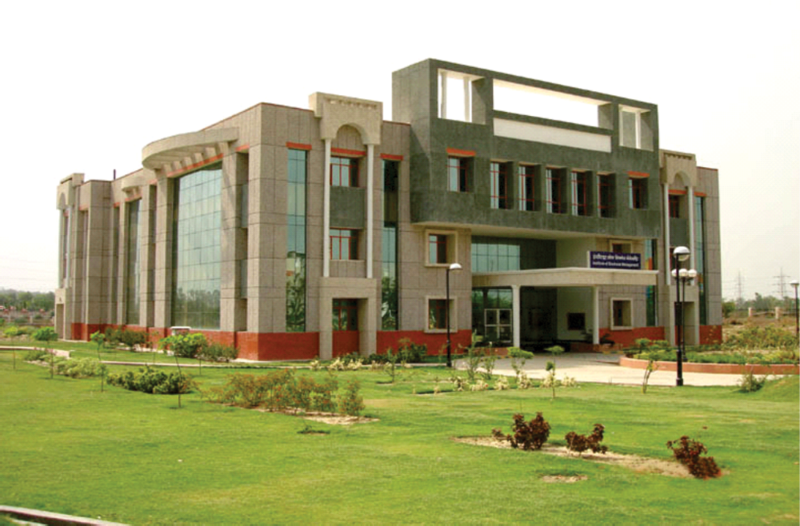 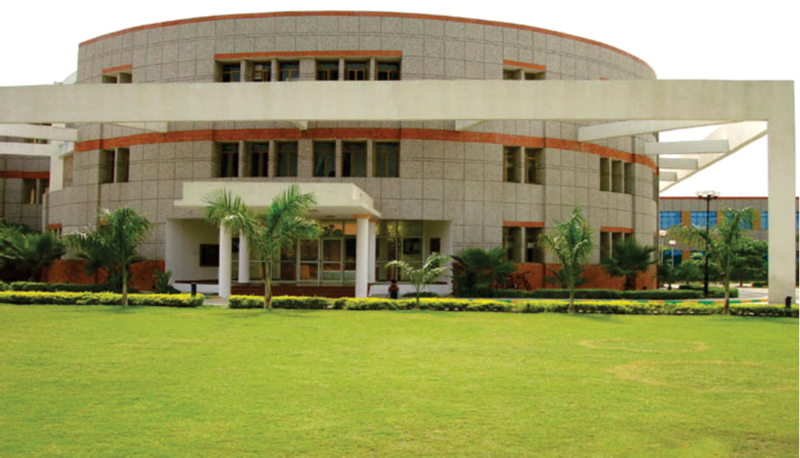 Span Structures : INSTITUTE OF ENGG. 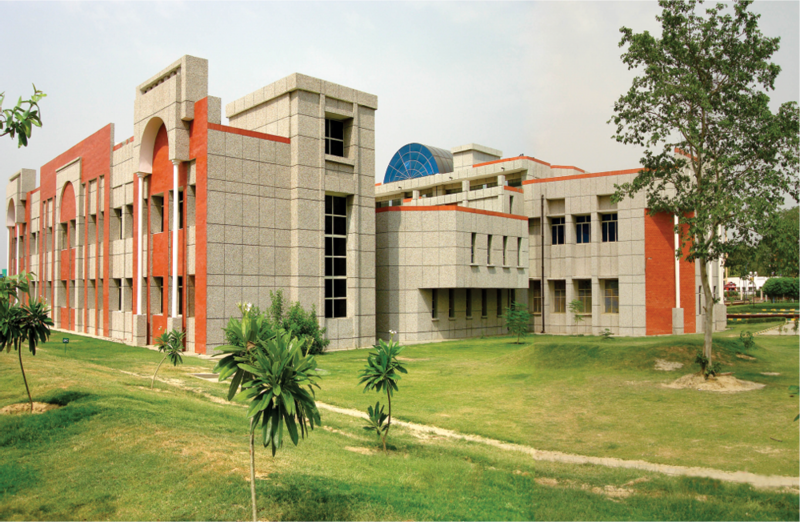 &TECHNOLOGY C.S.J.M. 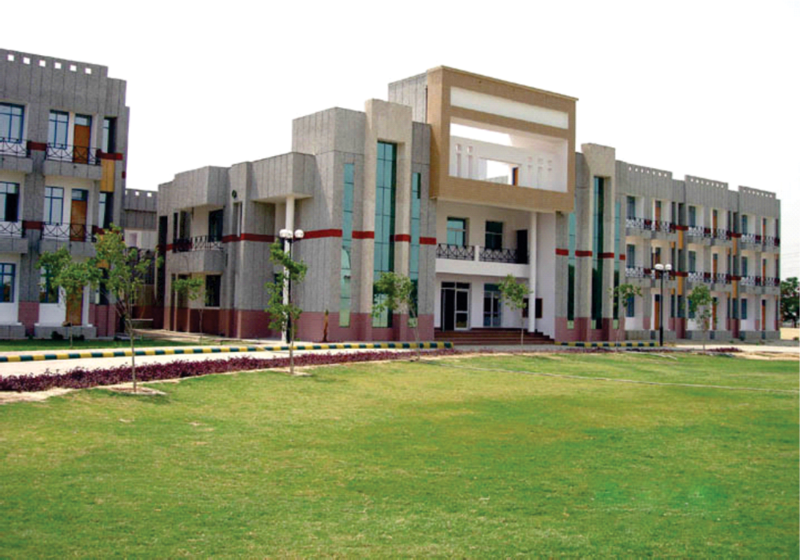 UNIVERSITY, KANPUR, U.P.